It is to acknowledge that the boy’s name has been changed for child protection purposes. Som is one of the 54 children that Life Interwoven has been supporting over the last 2 years. We are honoured to be able to support his life for a better future. Thank you to Salin Loeum, HHA Education Manager who contributed this story of Som with us. 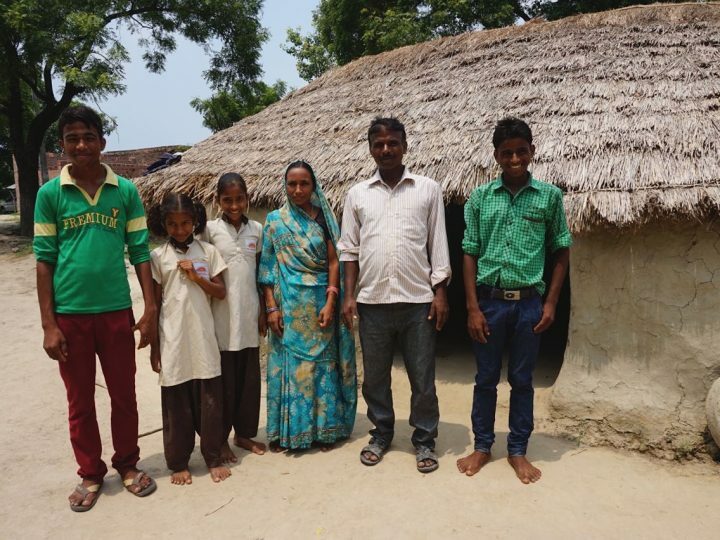 Som, whose mother is a seamstress and father is a construction worker, joined in Human and Hope Association (HHA) Preschool program for a year in 2016. A five-year-old, brave, and curious child, he is one of two children and came from extreme poverty. His hygiene was very bad as he first came to class with no shoes and very dirty clothes. His face, body, and teeth were also dirty. 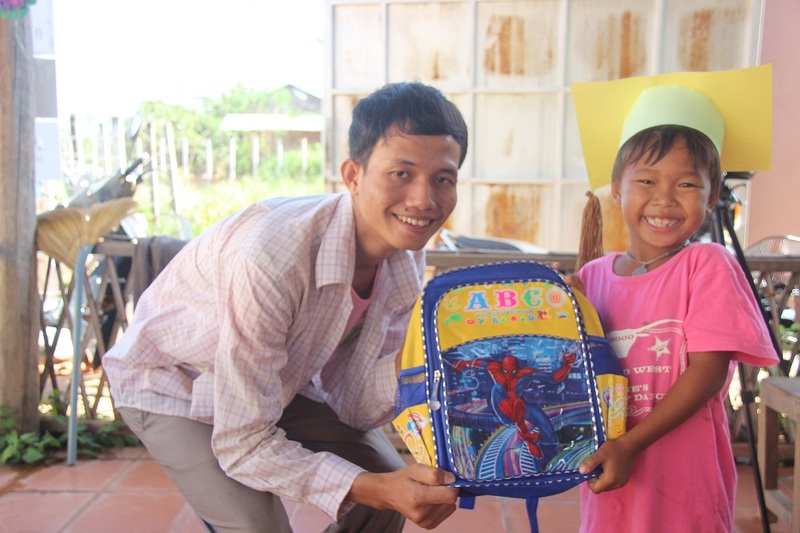 Studying at HHA, Som has been supported with necessary school supplies in the opportunity scholarship program. 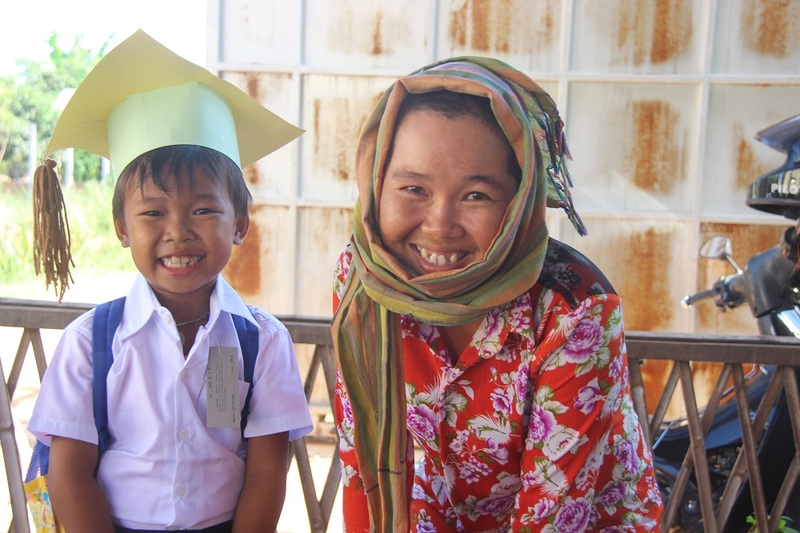 In preschool class, he has improved both his knowledge and attitude and has leant basic Khmer knowledge and living values lessons, which are soft skills to better his life. 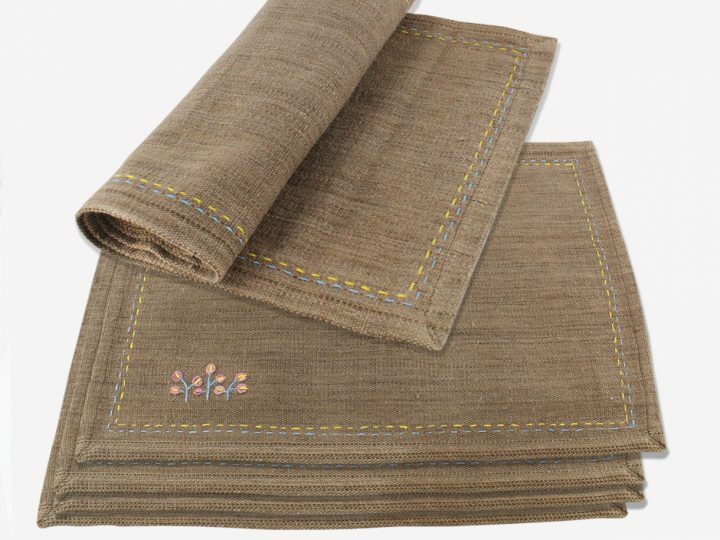 Particularly, after having a talk with his mother about his hygiene issues, he has started wearing good clothes, brushing his teeth each morning, and his body isn’t dirty anymore. After graduating from the preschool class, he enrolled in grade one at a public school in 2017. 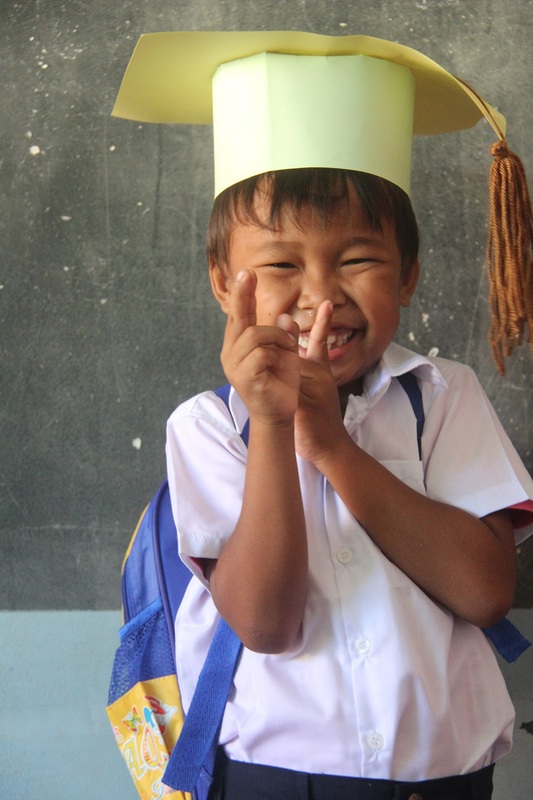 Simultaneously, he has been studying in our Khmer class and is going to join our English class very soon. As a result, his academic performance in both HHA and public school is improving drastically and his attitude is better. 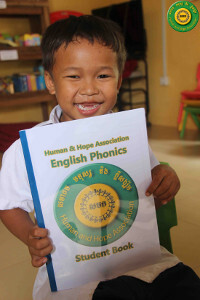 He can read and write Khmer well and has never had any troubles with his friends. Furthermore, his brother is now studying in our preschool class as well. There are many more Cambodian kids that need a good opportunity to get out from their hardship and have the opportunity to go to school, enjoy with their friends and learn soft skill for a better life. 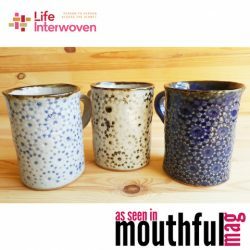 Life Interwoven currently contributes 10% of sales to HHA every quarter.